Are UFOs Real? What Does the Government Really Know? NEW YORK - Dec. 19, 2016 - PRLog -- In THE FINAL REVELATION: The Sun Project, high-ranking military and intelligence sources discuss still classified government investigations and operations concerning UFOs and intelligent extraterrestrial life. 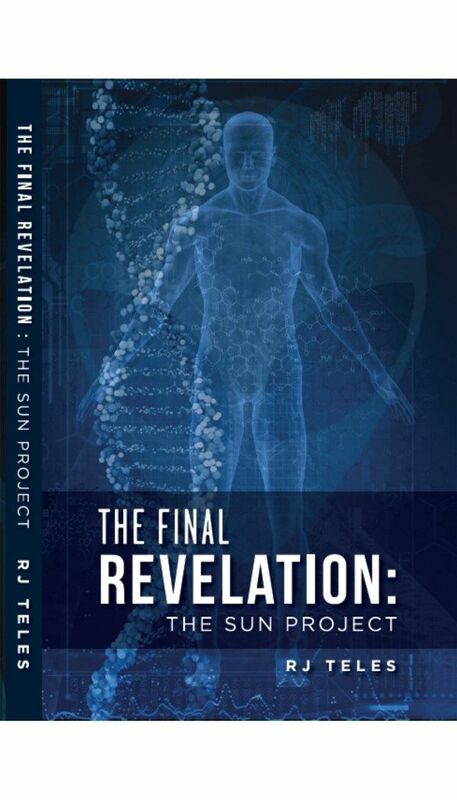 THE FINAL REVELATION: The Sun Project peers behind the veil of secrecy and reveals the real story about the existence of intelligent extraterrestrial life including previously unknown facts regarding Roswell, the truth about alien abductions and some of the most infamous UFO incidents in history as well as the hidden knowledge the church has kept secret for thousands of years. For UFO believers and skeptics alike, the information presented will challenge the reader's sense of reality and change the way in which one views the world. Everything we have been taught tells us this is not possible. Even true believers will question their convictions and struggle to accept the reality presented here. And, admittedly some of this information raises more questions than it answers. But, as we are learning more about the Universe the real question has become, "Why not?" These highly regarded sources address some of the most popular topics concerning the UFO phenomenon including recently discovered Roswell Base Logs and Reports, what is real and what is not regarding some of the most infamous UFO Reports like the Hudson Valley sightings and the flying triangles as well as classified reports concerning UFO Abduction Cases such as Betty and Barney Hill and Travis Walton, the Apollo 13 mystery, the government's weapons' initiatives for Managing an ET threat including the Inspiration for the HAARP Project, the Church's Long-Standing Involvement in the UFO Phenomenon and association with the notorious Men in Black, secret programs for achieving Global Dominance using the ET Advantage, and evidence of ET Involvement in Human Evolution & the Ecosystem. More information can be found online at leading booksellers including Amazon, Barnes & Noble and the iBook store under the keyword: RJ Teles, or at THE FINAL REVELATION: The Sun Project (https://store.bookbaby.com/book/The-Final-Revelation). Available in soft cover and Kindle Editions. Are UFOs Real? Does Extraterrestrial Life Really Exist?